source of funding. 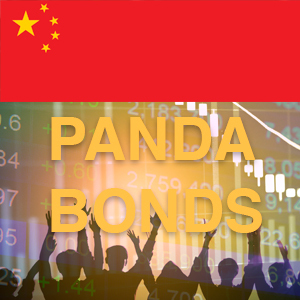 Panda bonds, renminbi-denominated bonds sold by foreign entities to investors in China, offer lower interest rates than dim sum bonds, which are sold offshore. In 2016 for the first time, issuance in the panda bond market surpassed that of dim sum bonds. The amount of panda bonds outstanding rose to 130 billion renminbi ($18.8 billion) at the end of last year, from RMB 15 billion at the end of 2015, says a report by Standard Chartered Bank. Chinese authorities awarded bond underwriting licenses in the domestic interbank bond market in January to two more foreign banks, JPMorgan Chase and BNP Paribas. Standard Chartered and HSBC were licensed earlier. Russian aluminum producer UC Rusal registered a prospectus in February for $1.5 billion of seven-year panda bonds to be placed on the Shanghai Stock Exchange. Rusal was assigned an AA+ corporate credit rating by China Chengxin Securities Rating, China’s largest credit rating agency. The interbank market accounts for about 90% of China’s bond market, with the remainder listed on exchanges. Most underwriters are Chinese commercial banks. 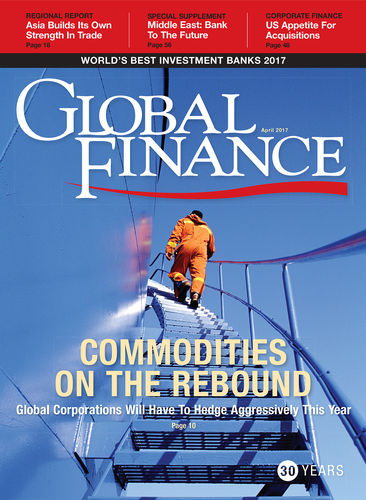 The panda bond market was launched in 2005 with issues from the International Finance Corporation and the Asian Development Bank. In August 2015, Poland became the first European country to offer panda bonds.